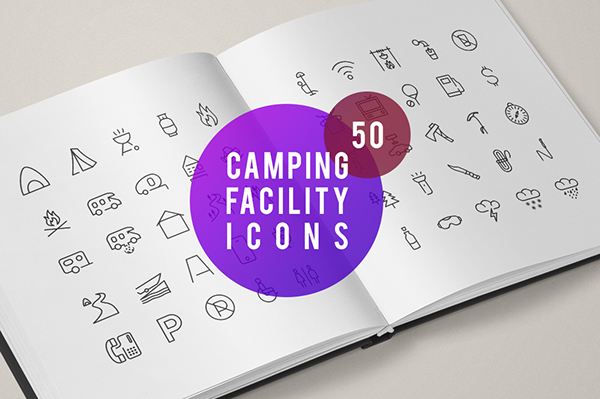 50 Camping Facility icons icons suitable for web, infographics, prints and apps. 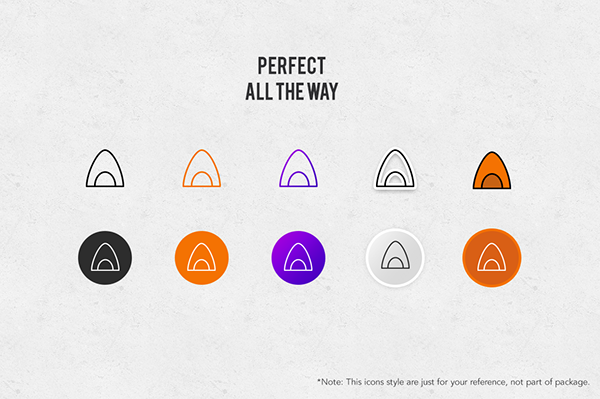 Each icons are carefully crafted and made it so minimalist. 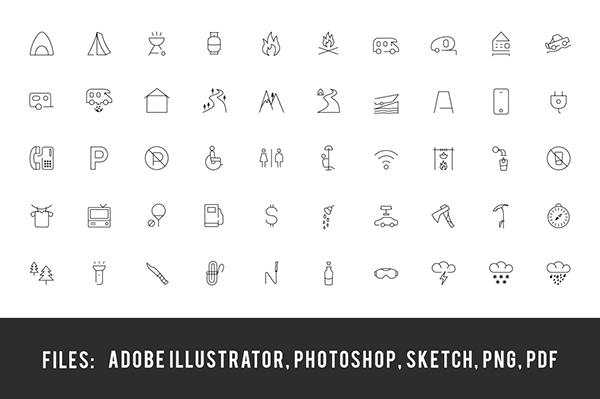 most of them icons are made from objects. 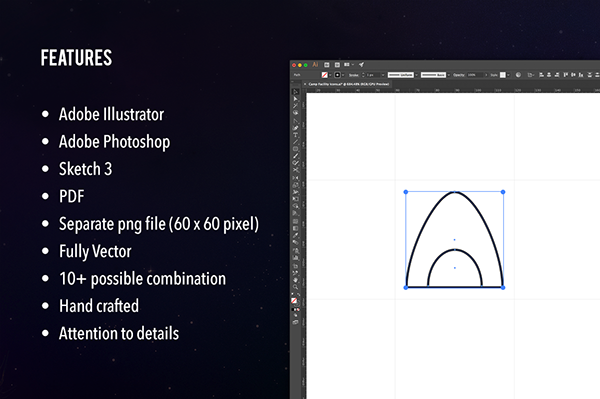 All of the icons are proper organised into 60px grid and it is vector so make large as per your requirement.